Friends, Oil and Natural Gas Corporation Limited has released Recruitment Notification for Recruiting Graduate Trainees in Engineering and Geo-Science disciplines will be done through GATE-2015. 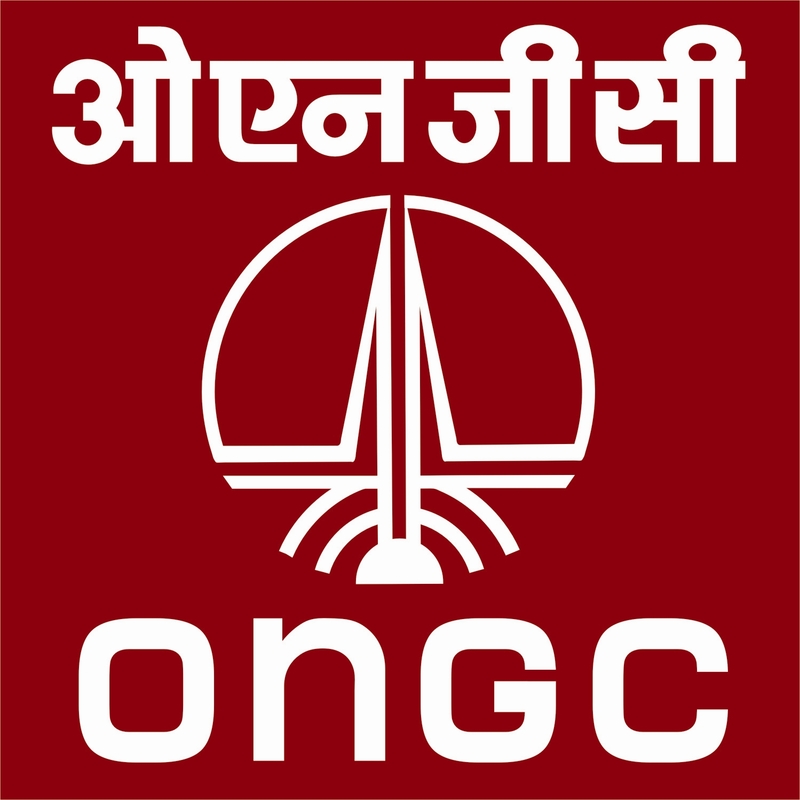 Eligible candidates will have to separately apply on line to ONGC for which a link will be activated on www.ongcindia.com after January 2015. Candidate will be selected based on their perfoemance in written examination and interview. Other details on ONGC Recruitment 2015 regarding age limit, education qualification, selection process, how to apply is mentioned below. Educational Qualification: Candidates should have done B.E / B.Tech / Graduation Degree / Post Graduation Degree or its equivalent qualification. How to apply for ONGC Recruitment 2015: Eligible candidates can apply on line through the website www.ongcindia.com. On line Application Link Activated From: After January 2015. Announcement of GATE 2015 Results: 12th March 2015. Schedule of Interview: May 2015.